​Free agent pitchers with career ERAs below 3.00 don't grow on trees. You're not simply going to find one lying around in the bargain bin during Hot Stove season. 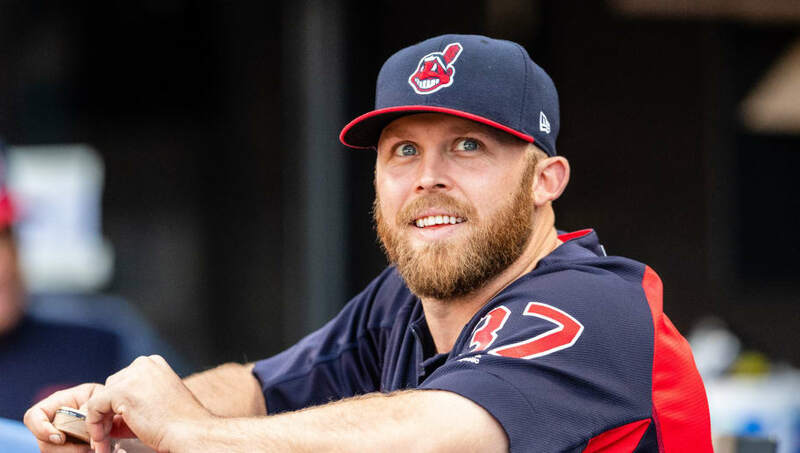 But the Los Angeles Angels are reportedly nearing a deal with one tonight: righty Cody Allen, most recently of the Cleveland Indians. The 30-year-old Allen has spent his entire ​MLB career with​ the Tribe since debuting in 2012. He is the franchise's all-time leader in saves, but lost the closer job to Brad Hand late last season after a particularly bad stretch. As Rosenthal writes, the move to Orange County would ostensibly be for an opportunity to close once again. For his career, Allen has 149 saves and a 2.98 ERA. Unfortunately, 2018 saw him post career worsts in strikeouts per nine innings, walks per nine, WHIP, FIP, ERA, and ERA+. But the Halos appear to be banking on a change of scenery as a cure to all that ails him.